Study, practice and learn music scales and modes like never before. 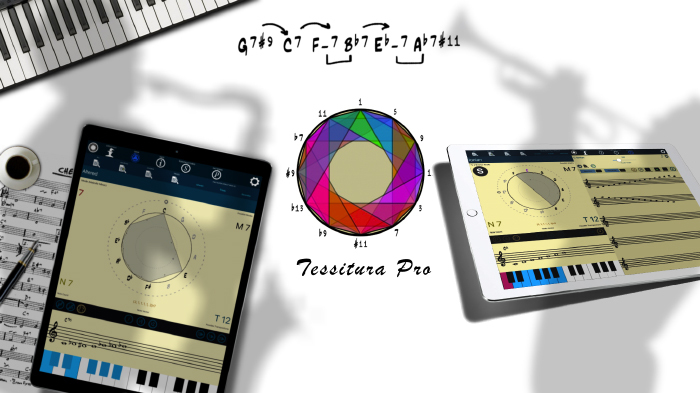 An extensive app to study structures over the circle of fifths. If you play Piano, Guitar, Saxophone or any other instrument, Tessitura will take your playing to the next level.